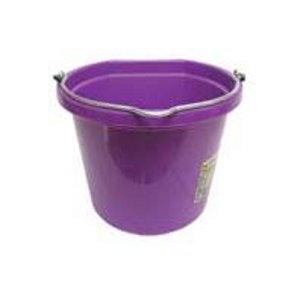 Our tried and true fortiflex's flat back buckets are a favorite among horse owners (and horses too). 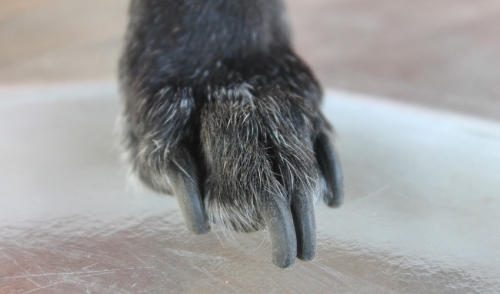 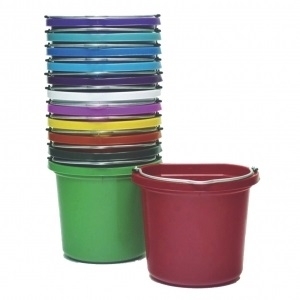 Made with fortalloy rubber-polyethylene blend for exceptional strength and toughness even at low temperatures. 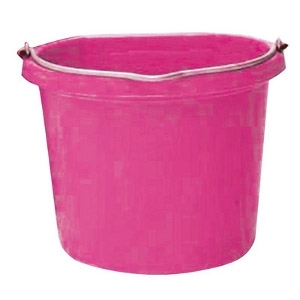 Thick wall construction and heavy-duty galvanized fittings ensure long lasting durability. 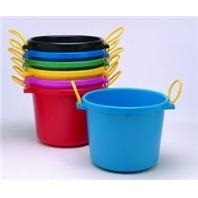 20 quart capacity flatback bucket. 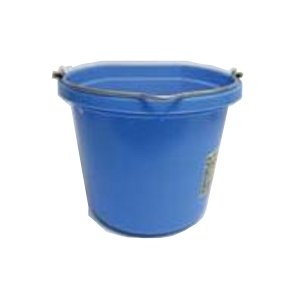 Utility pail 20 quart sky blue. 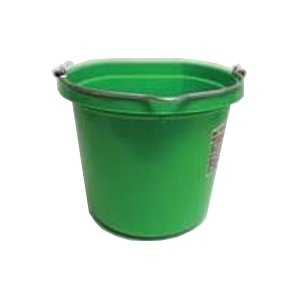 Utility pail 20 quart mango green. 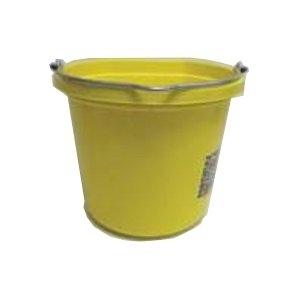 Utility pail 20 quart mellow yellow.